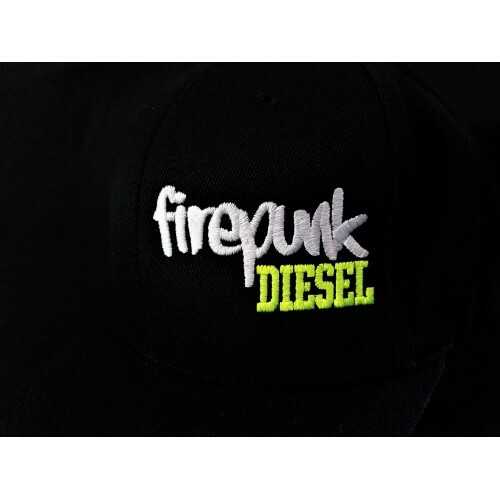 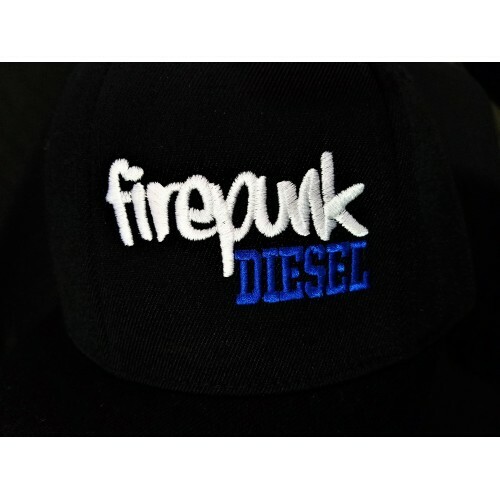 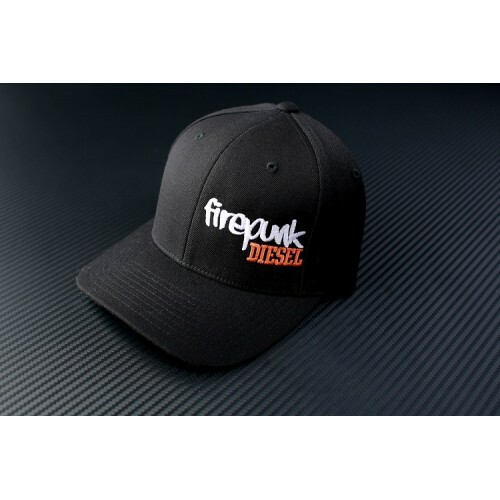 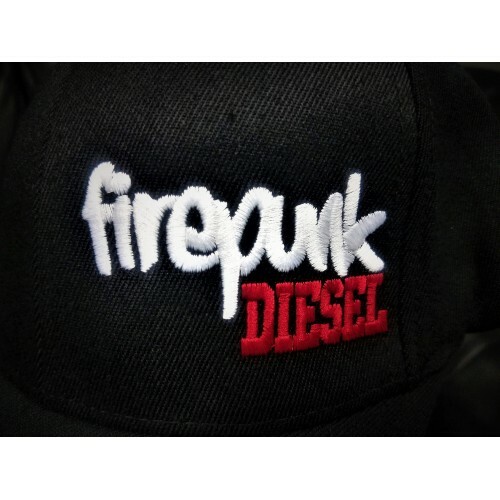 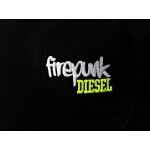 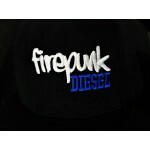 Have you seen all of those popular people on the internet and at the races wearing their Firepunk flexfit hat? Do you want to be one of these hats for yourself? Now is your chance to do that, order your very own Firepunk Flexfit and make your brain shift as good as your transmission!